Tire problems are thought to be a factor in one out of 11 vehicle crashes. Blowouts, tread separation, under inflation, and worn treads—the grooves in your tires that offer stability and traction—are some of the tire problems associated with these crashes. Like a pair of sneakers that get more slippery with use, your tires lose their ability to grip the road as their treads wear down. Checking your tire treads can help keep you safer on the road. It only takes a few minutes, and some spare change. Many people think only worn tires need to be replaced. That is certainly true. But old tires are also a concern. As tires age, they become more prone to failure, whether they have been used or not. Replacing tires when they are between 6 and 10 years old is recommended by some manufacturers. That goes for the spare in your trunk, too. You can use the last four digits of the Tire Identification Number (TIN) on the wall of your tire to help determine the age of your tire (e.g., 2613 means the tire was manufactured in the 26th week of 2013). But age is not the only factor. Tread matters too. A worn tire can be just as dangerous, or even more so, than one that is simply old. In one study, vehicles with shallower treads (less than 2/32″ deep) were 3 times more likely to experience pre-crash tire troubles than those with deeper treads. While the minimum safe tire tread depth is 2/32″, consider replacing your tires at the 4/32″ mark, especially if you drive in rainy and snowy conditions. A recent Consumer Reports study of tires worn down to half of their original tread depth (about 5/32″) found increased risk of hydroplaning, longer stop time in the rain, and reduced snow traction. Take a penny and place it in multiple grooves around your tires. If the top of Lincoln’s head is always covered, you have more than 2/32″ of tread remaining. If you can see all of Lincoln’s head, it is time to replace your tires. For an added measure of safety, consider replacing your tires at 4/32″. 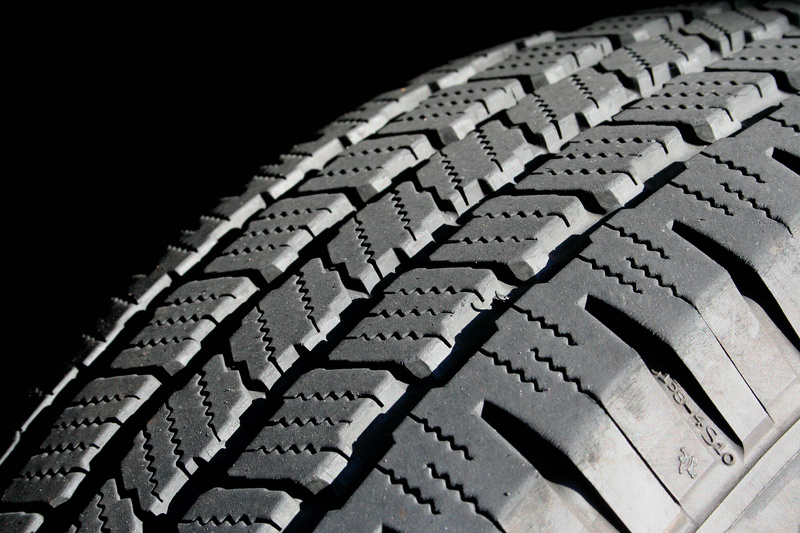 The extra tread can help your tires handle water and snow more effectively. Using a quarter, your tires have more than 4/32″ tread if the top of Washington’s head is always covered. Basic checks like these take just a few minutes and can help save lives. So put that change in your pocket to good use to help keep you safe. According to the tire industry, the average tread depth of a new tire can range from 10/32″ to 11/32″. Tires age whether they are driven on or not—be sure to check tires on recreation vehicles, trailers, collector cars, community vehicles and 15-passenger vans, too. The National Highway Traffic Safety Administration recommends checking your vehicle’s tires at least once a month.